Reading blog posts can only help you to a certain point. Check out our detailed guides! 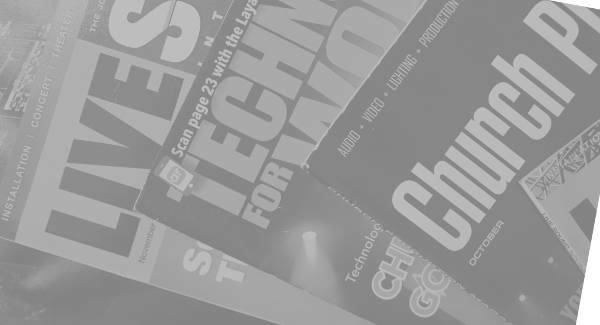 The step-by-step guide for learning church audio production that covers all the technical work as well as the non-tech stuff like the needs and expectations of the band, the pastor, and the congregation. You’ll learn what to do, when to do it, and why to do it. Learn to create a good music mix every time. Learn how to produce a church service that keeps all eyes focused upfront. Loads of checklists and cheat sheets. Discover the tricks to mixing monitors. Learn to build a music mix from scratch. Find out how to eliminate feedback. Become the best church audio tech you can be. The step-by-step guide for mixing vocals that covers everything necessary, including microphone selection, monitor mixing, and the full means of vocal mixing both lead and backing vocals. You’ll learn what to do, when to do it, and why to do it. Learn to create great vocals every time. Learn how to mix vocals that stand out from the music while still blending with it. Discover the tricks to using reverb. Learn how to clean up the vocal before the real mixing. Find out what really needs to go into a vocalist’s monitor mix. 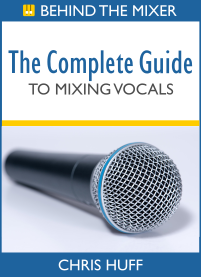 Include the bonus guides, The Spoken Word Mixing Guide and The Choir Mixing Guide. 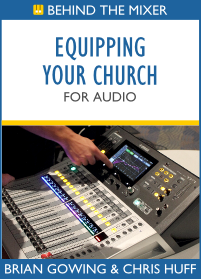 The step-by-step guide that takes all the guesswork out of buying audio equipment for churches and portable churches. You’ll learn how to select the right audio gear based on your church service style, room acoustic properties, and discover the tricks to finding your real audio production requirements. Learn how to pick the right speakers and the amp to match. Discover how to maximize your gear on a limited budget. Find out the type of audio mixer best for your church. Discover the five types of modern monitoring systems and how to pick the right one. Loads of brand recommendations – and a few to avoid. Learn how to pick equipment that lasts for years and meets both current and future needs. 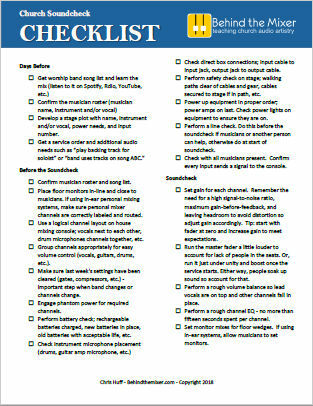 Includes a massive 7-page worksheet to help you get exactly the gear you need. 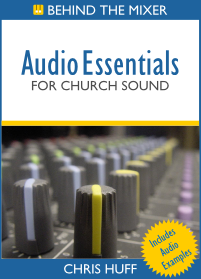 You’ll also get our guide on portable church audio, video, and lighting! If you work in the portable church arena, you need this. We’ll show you how to save time, money, and even processes that will help you every weekend.